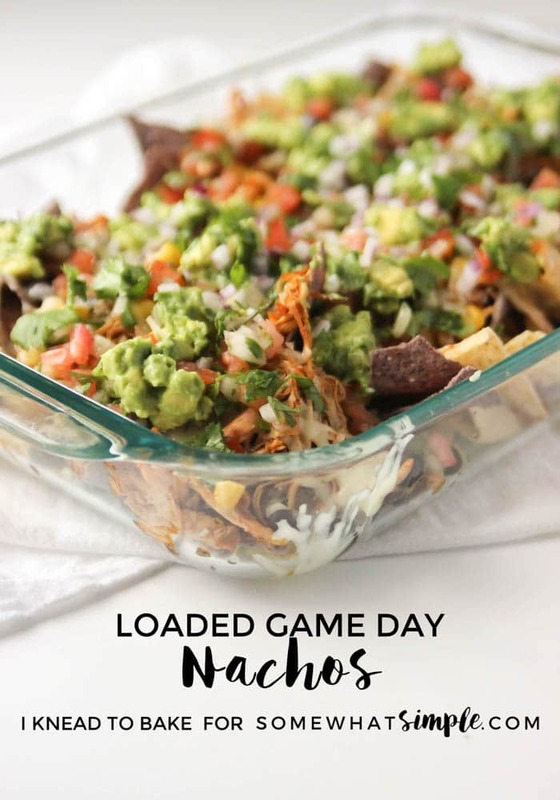 These game day loaded nachos are packed full of flavor, easy to make, and perfect for sharing with friends! 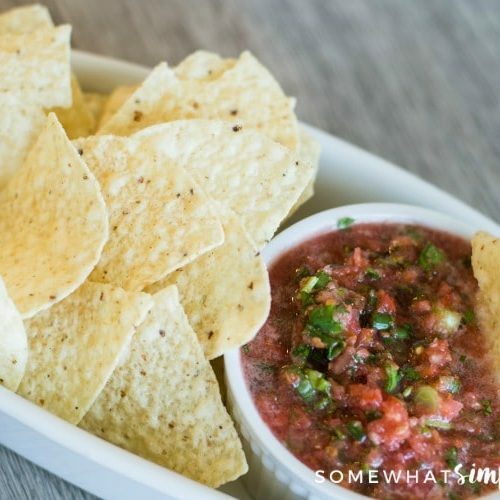 Nothing says “party-time” like nachos! 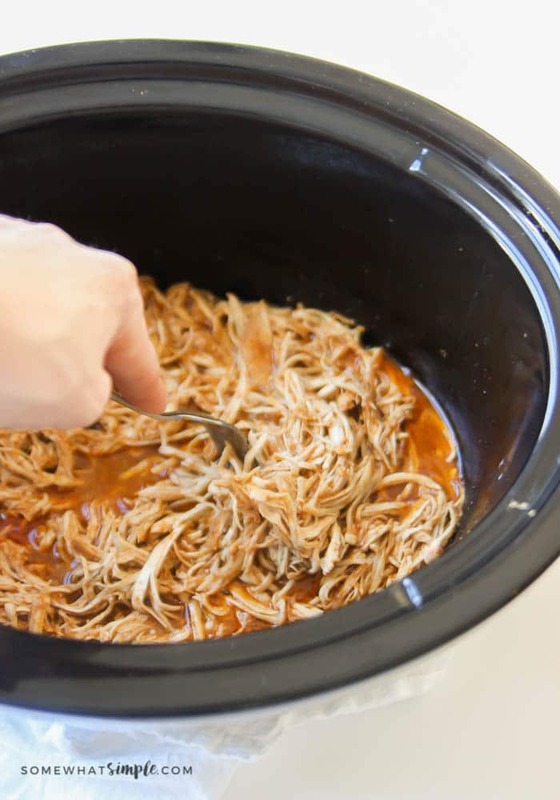 For this recipe I decided to forgo ground taco meat for flavorful crock pot shredded chicken. 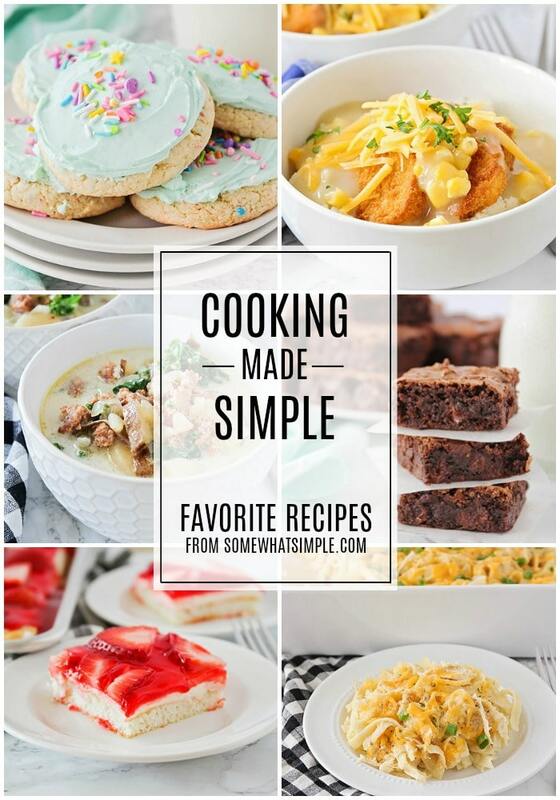 Share them with friends or hoard them all for yourself (as I often do!) The choice is yours! First, get your chicken started in the crockpot. 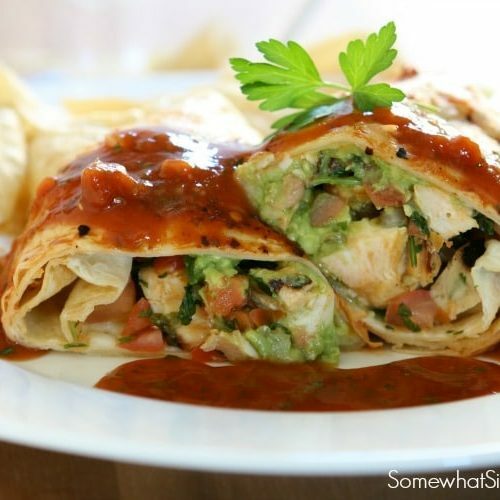 If you have any left overs, this crock pot chicken is also perfect for tacos and tostadas! 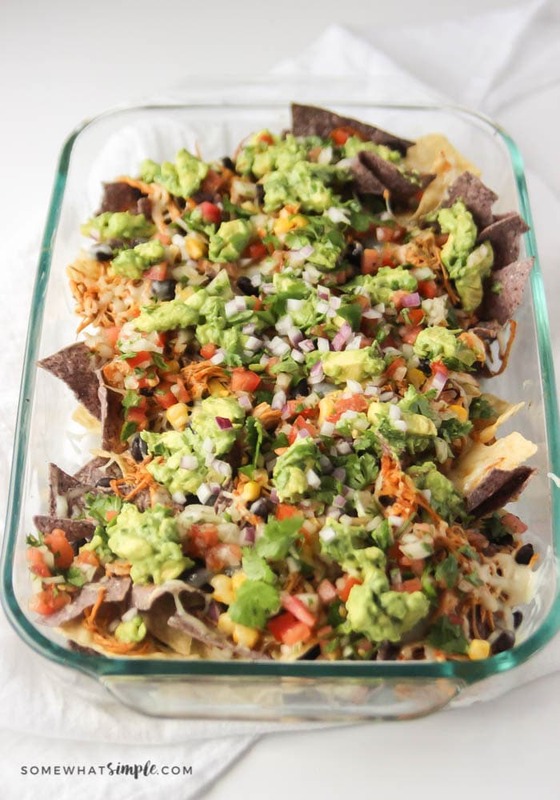 When you are ready to assemble your nachos, layer a 9×13 inch pan with tortilla chips and top with corn, black beans, chicken, and shredded monterey jack cheese. 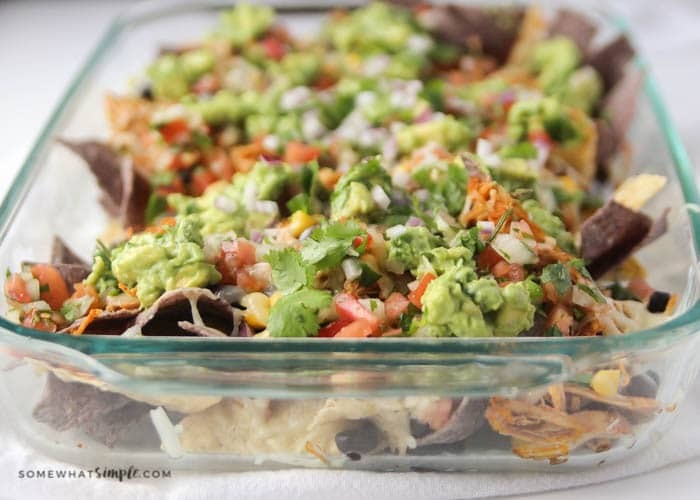 Bake in the oven until the cheese is warm and toasty then top with spoonfuls of fresh pico de gallo and guacamole. Finally sprinkle with chopped cilantro, and diced red onion. 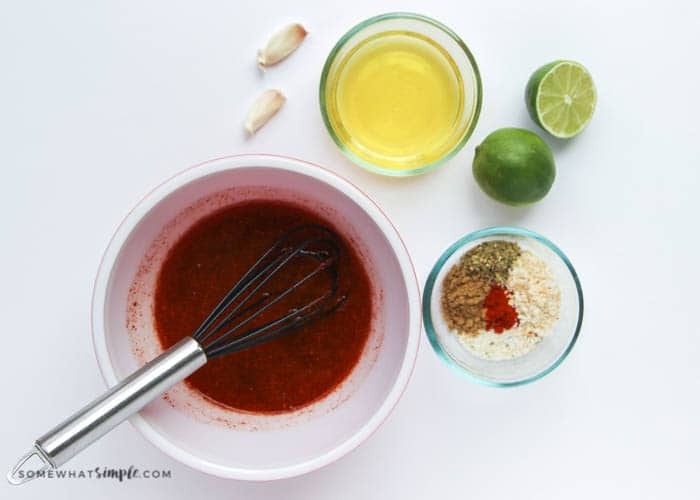 In a small bowl combine chicken broth, vinegar, lime juice, chili powder, dried onion, garlic salt, smoked paprika, cumin, basil and fresh minced garlic. 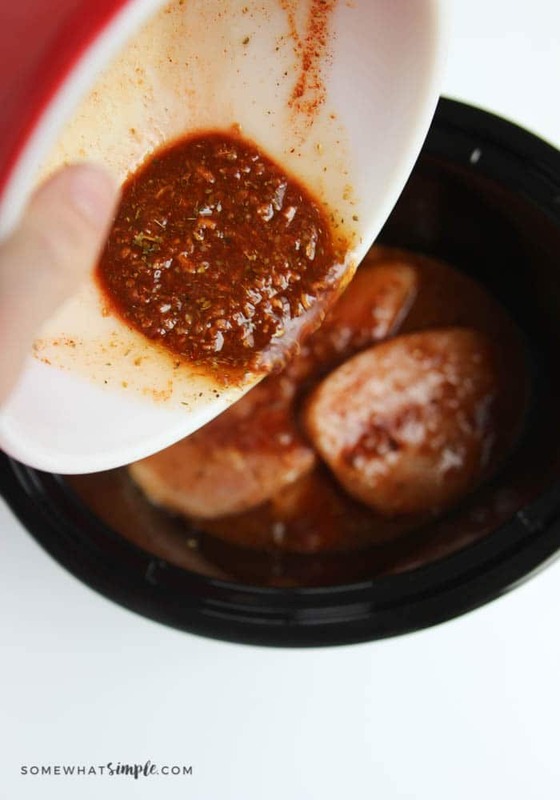 Place chicken breasts inside the bowl of your crock pot. Pour the bowl of combined liquid and spices over the chicken. Cook on high for 3 hours or 6 hours on low, until cooked through. Shred the chicken in the crock pot and allow the chicken to remain in the broth for 30 minutes on low. Remove the chicken from the crock pot and discard the liquid. Set aside. 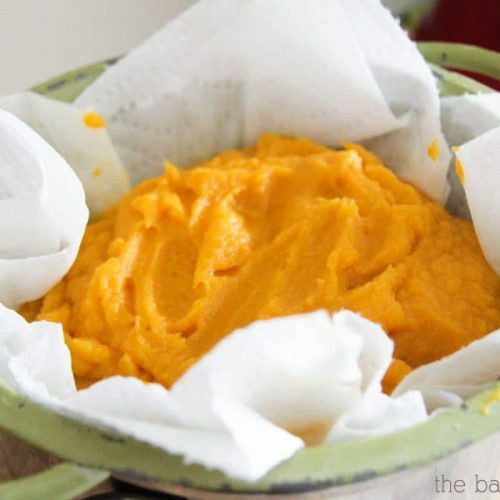 When you are ready to assemble preheat the oven to 350 degrees F.
In a 9×13 inch baking dish begin with one layer of chips. 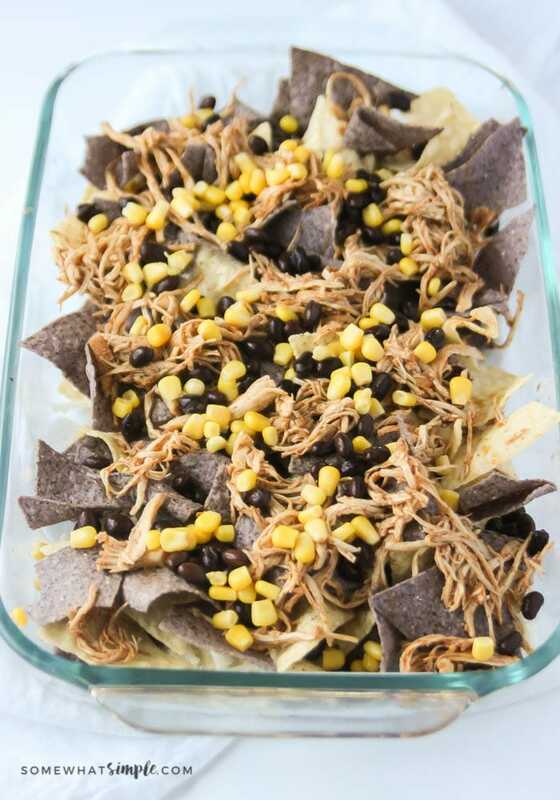 Top with corn, black beans, shredded chicken, and cheese. Add another layer of chips and repeat the toppings, ending with cheese. Once heated through, top with pico de gallo, guacamole, chopped cilantro, and diced red onion as desired. Notes: I recommend using freshly grated monterey jack cheese. Pre-shredded cheese does not melt well. I love anything with avocado and so I can’t wait to give this a try. Thanks for sharing your ideas.